Here are all the tools you will need to stretch Canvases yourself, at great prices! 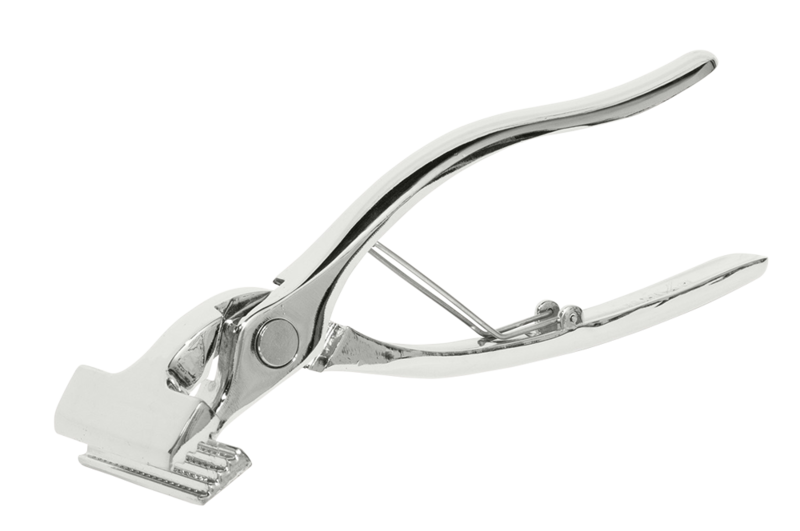 Fredrix Canvas Pliers (#7400) are made from heavy duty chromium plated metal with a spring return handle. Fredrix Premier Canvas Pliers (#7401) are made of chrome finished metal with rubberized handles and a non-slip rubberized jaw that protects the canvas against damage. There's nothing like painting on a hand-stretched canvas! 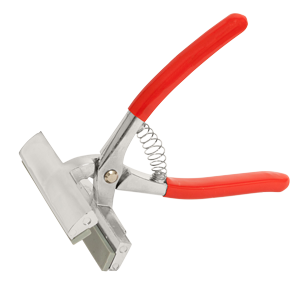 These durable stretching pliers have serrated jaws for a secure grip to produce an even, uniform stretching over stretcher strips or bars. All chrome metal, 8" long, 2-3/8" jaw width. There's nothing like painting on a hand-stretched canvas! 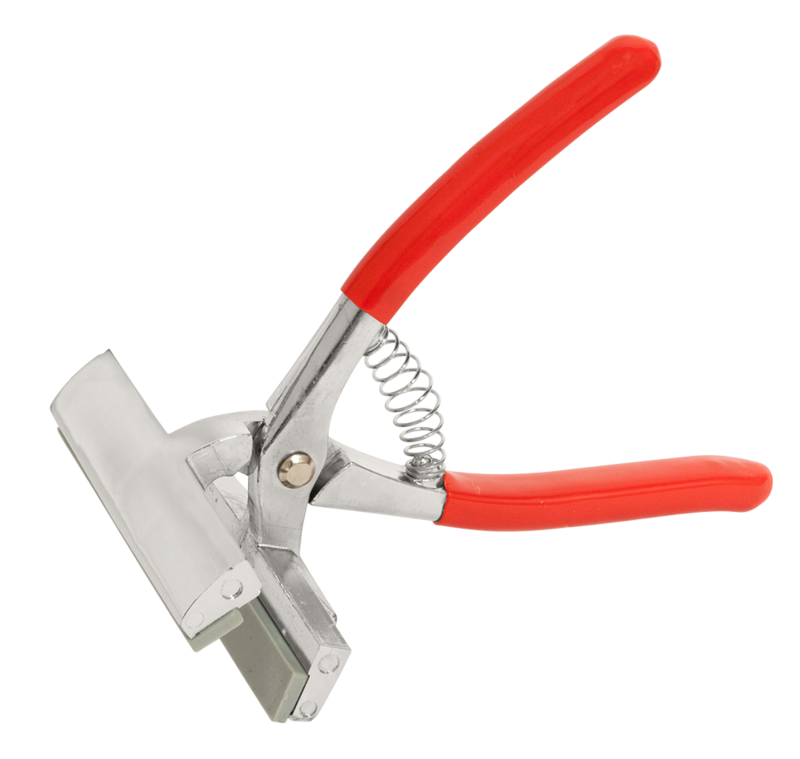 These durable stretching pliers have serrated jaws for a secure grip to produce an even, uniform stretching over stretcher strips or bars. All metal, 8-1/2" long, 3-3/4" jaw width. These professional pliers are strong, durable and lightweight! 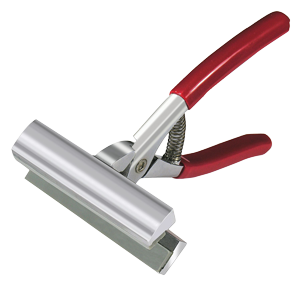 The large, 4-3/4" wide jaws with a rubberized inside grip to hold canvas firmly without marring the canvas surface. These are a simple, but worthwhile accessory to protect paintings. 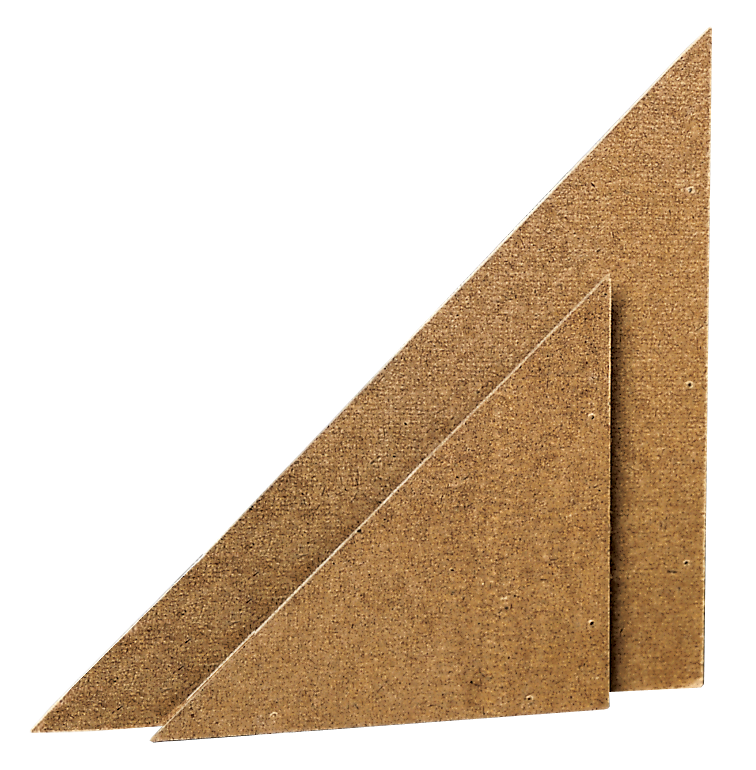 To insure that canvas corners will remain square, just nail one masonite corner to the back of each of the four corners of the canvas. 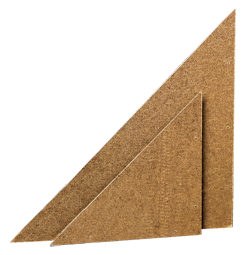 The corners are cut to an exact 90° angle and the predrilled holes make mounting easy. Fredrix Standard Cross-Brace - Size: 48"
Use with TAR7204 to reinforce Fredrix regular duty stretcher bars. 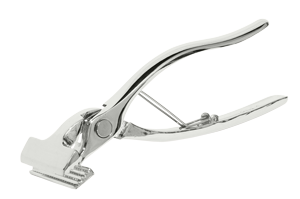 Secure cross braces to stretcher frame without cutting into strips. 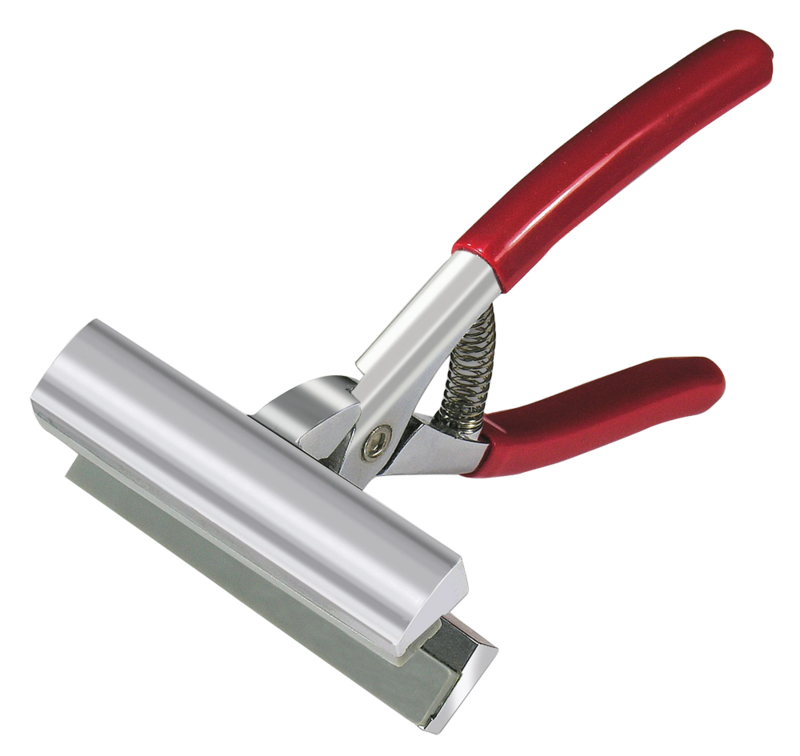 These patented brackets may be removed while painting and replaced without distorting the frame. Pack of 4. Fredrix Glue Sizing - Size: 1 Lb. A necessary sizing to protect the canvas from deteriorization caused by direct contact with an oil priming. Fine granules that dissolve easily in heated water.